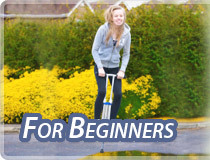 Take a look at our most recommended models currently for sale – for more information, check out our reviews with videos and photos! 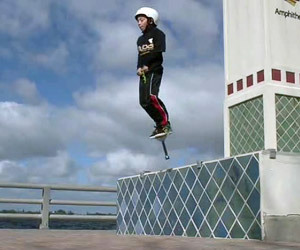 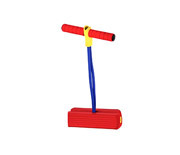 Pogo or jumping stick is a device used for bouncing, jumping and even performing various aerial tricks. 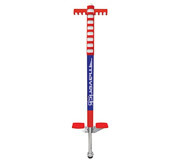 It consists of a shaft with handles on the upper end and foot pads on the lower – plus there is also a spring (or another mechanism with the same function) inside the pole which enables the actual leaps. 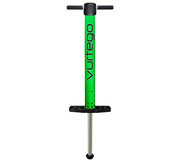 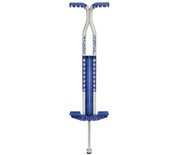 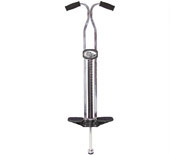 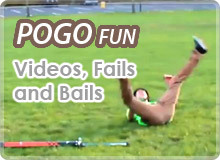 There are many types, sizes and variations of pogo sticks, a great deal of them dedicated to kids who simply love them. 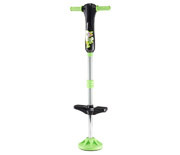 But there are also bigger and more expensive ones for adults and even so called extreme pogo sticks with increased power and durability which are used for tricks. 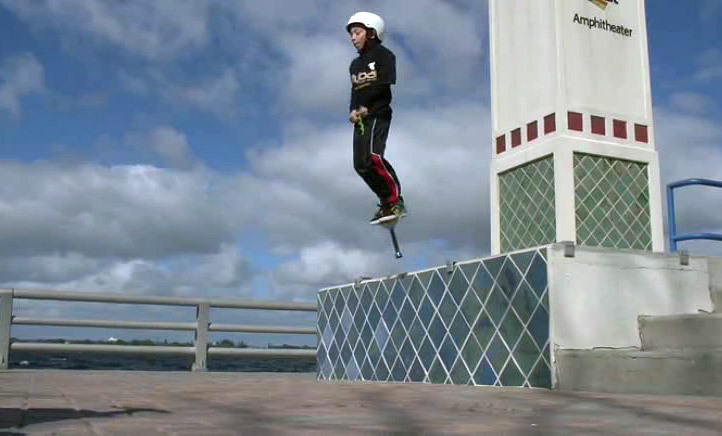 The extreme pogo (or shortly Xpogo) is a fairly new sport but it’s gaining attention and popularity quickly – the number of Xpogo athletes is growing and there is even a World Championship called Pogopalooza.